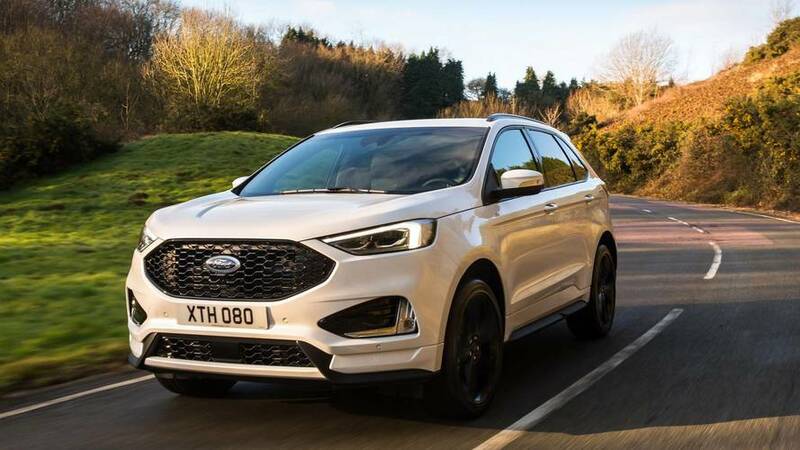 Ford of Europe's boss confirmed that a new SUV is also on its way. 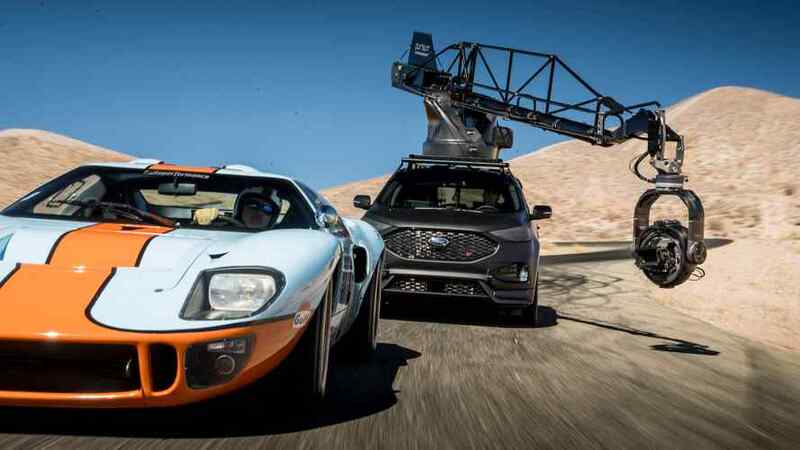 The Ford camera car joins a fleet that also includes a BMW X5 M and Porsche Cayenne Turbo. 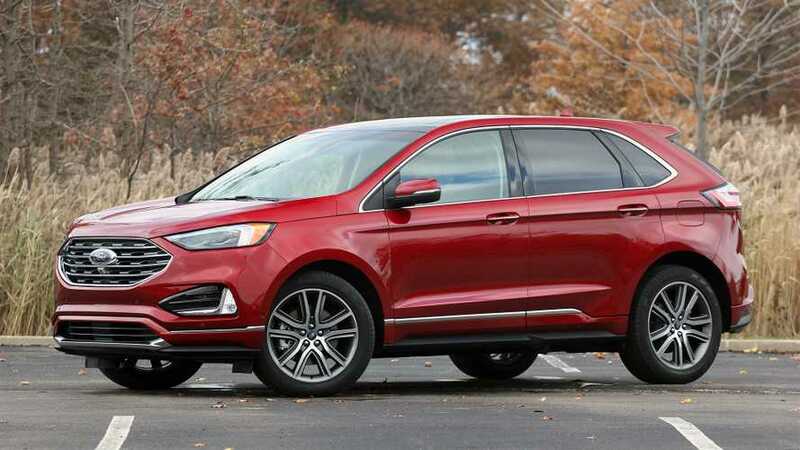 Ford says its updated Edge is its 'most technologically advanced SUV ever'. 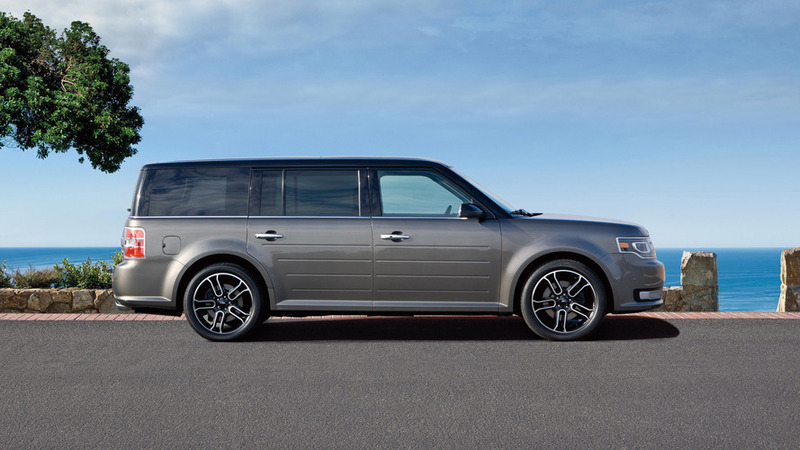 Affects Taurus, Flex, Transit, Edge, plus Lincoln MKS and MKT.